Ayala Malls has always been a great one-stop place to get together and bond with family and friends. And this yuletide season is no different. 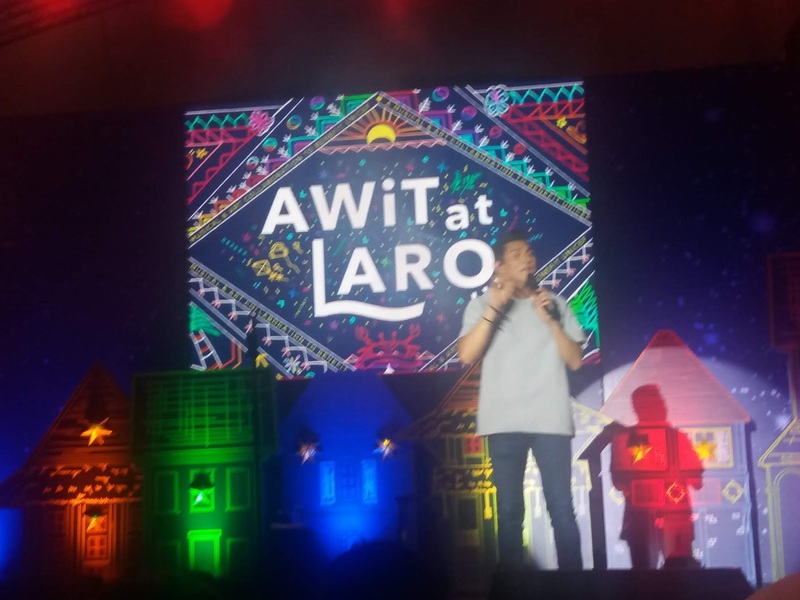 At Ayala Malls Solenad’s Awaken Amazing launch last November 10, 2018, bloggers and media had first dibs on a Christmas that is truly Filipino and uniquely Ayala. Ayala Malls Solenad takes the Filipino Christmas spirit to amazing heights with its annual festivities directed at spreading the cheeriest and merriest surprises! The holiday festivities at Solenad include a very exciting line-up of Christmas activities that that will make you and your family rediscover the magic of Filipino toys, games, and traditions. 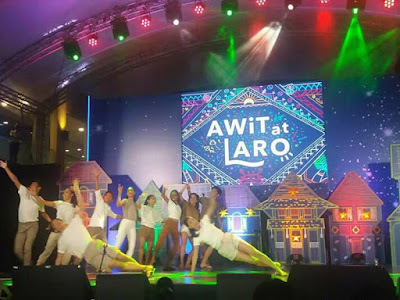 Awaken Festive Harmony through “Awit at Laro"
This year Ayala Malls hosts “Awit at Laro,” a project that celebrates music and culture by reintroducing traditional Filipino games to a new generation of youth through music and the arts. 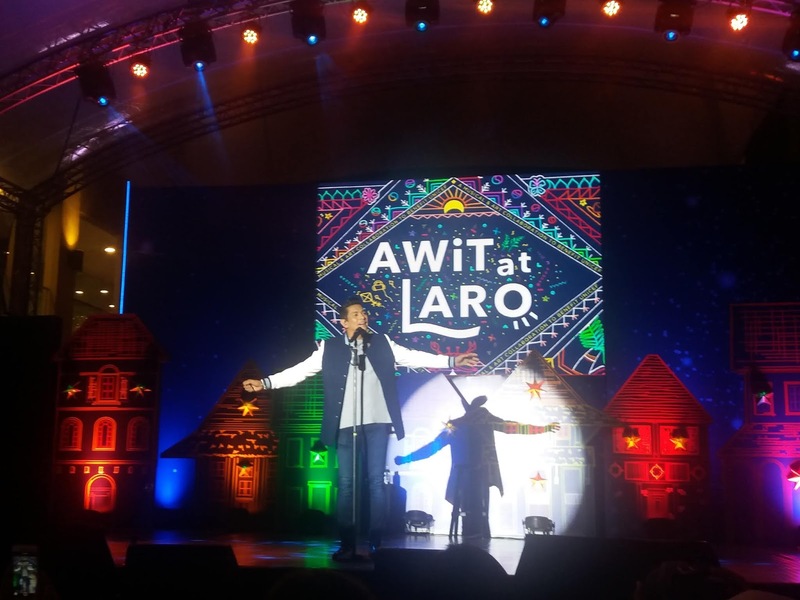 Gary Valenciano and Bambi Mañosa spearheaded this campaign with the aim to raise funds for UNICEF, the Tukod Foundation and the Shining Light Foundation. Hosted by Hannah Pangilinan, the ‘‘Awit at Laro’’ concert at Solenad featured various acts and heartwarming musical performances by Lara Maigue, singer-songwriter Yeng Constantino plus father and son duo, Gary Valenciano and Gab Valenciano. Steps Dance Studio Kids opened the show with a dance interpretation of the song Jak en Poy. Lara Maigue abd Yeng Constantino soon rendered Christnas carols and holiday songs which made us all happy and warm. A Filipino Christmas will not be complete without these Christnas music that evoke feelings of comfort and nostalgia. 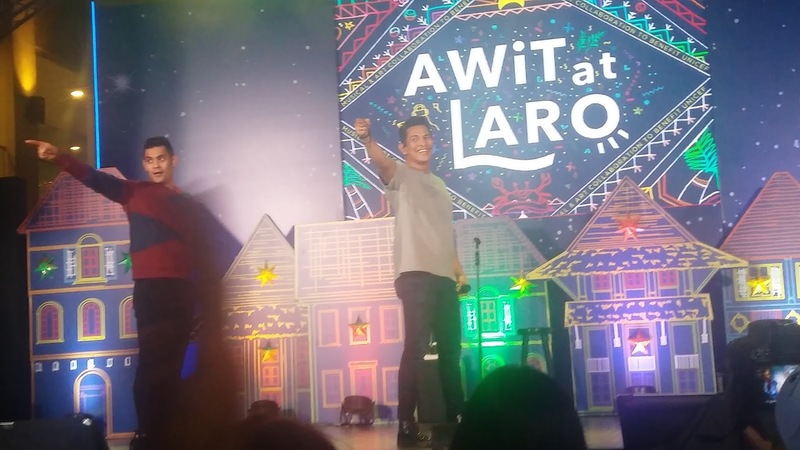 Gary V serenaded the crowd with his "Bawat Isa sa Atin", an original from the ‘‘Awit at Laro’’ album. He went on to render classic songs like "Di Bale Na Lang", and other much-loved hits he was known for. Part of the ‘‘Awit at Laro’’ project is the ‘‘Awit at Laro’’ album that features a variety of songs produced by Gary Valenciano in collaboratiin with top Filipino composers, arrangers and singers. The album contains 10 reimagined traditional songs and 10 brand new songs about Filipino games that we have loved in childhood. Ayala Malls Solenad, situated near Tagaytay that brings its cool climate and fresh air, plus wonderful outdoor spaces, is the ideal place to rediscover the magic of play and traditional games this holiday season. This magical combination of indoor and outdoor spaces makes Solenad a wonderful holiday getaway for your family. Get ready to ediscover the true wonder of the yuletide season with Ayala Malls Solenad.